The chapters in PART II introduce key ideas associated with the different theoretical perspectives indicated in the figure above. To give a flavour of these chapters, I offer a handout on some key ideas underpinning each perspective which are applied in relational and integrative ways. You’re welcome to take and use these handouts as resources (referencing them as appropriate). Of course they only skim the surface and I’d highly recommend following up some of the key names and references to get a deeper appreciation of the field. 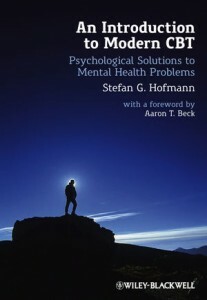 A comprehensive modern CBT resource books from the UK is: Hofmann, S.G. (2011). An Introduction to Modern CBT: Psychological Solutions to Mental Health Problems. Chichester, Sussex: Wiley-Blackwell. See: Ryle, A. & Kerr, I, B. (2002). 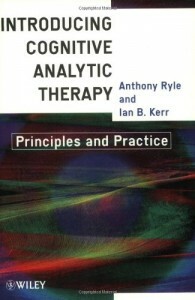 Introducing Cognitive Analytic Therapy: Principles and practice. Chichester: John Wiley. This is a comprehensive text detailing more recently elaborations of this explicitly relational, integrative approach. When my clients are interested to know more about CBT, I refer them to various online sources such as: http://www.nhs.uk/Conditions/Cognitive-behavioural-therapy/Pages/Introduction.aspx . A clearly written introduction to different variants of existential therapy is: Cooper, M (2003). Existential therapies. London: Sage. 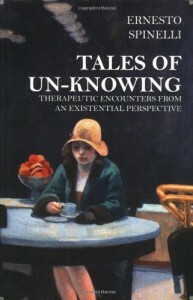 Tales of un-knowing, London: Duckworth, by Spinelli (1997) is one of my favourite therapy books. 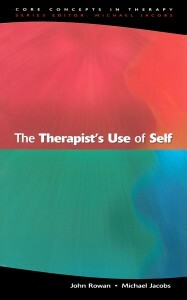 Spinelli offers eight readable ‘stories’ of therapy while interweaving points of existential phenomenological theory. 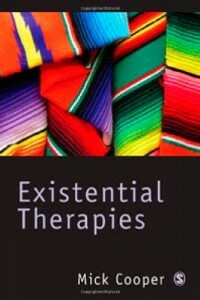 For a succinct but comprehensive account of British existential philosophy and therapy see: http://www.emmyvandeurzen.com/?page_id=25. Listen also to van Deurzen’s (2013) essay on ‘Becoming an existential therapist’ on BBC Radio 3, available at: http://www.bbc.co.uk/programmes/b03hjw9f . Hycner, R.and Jacobs, L.(1995). 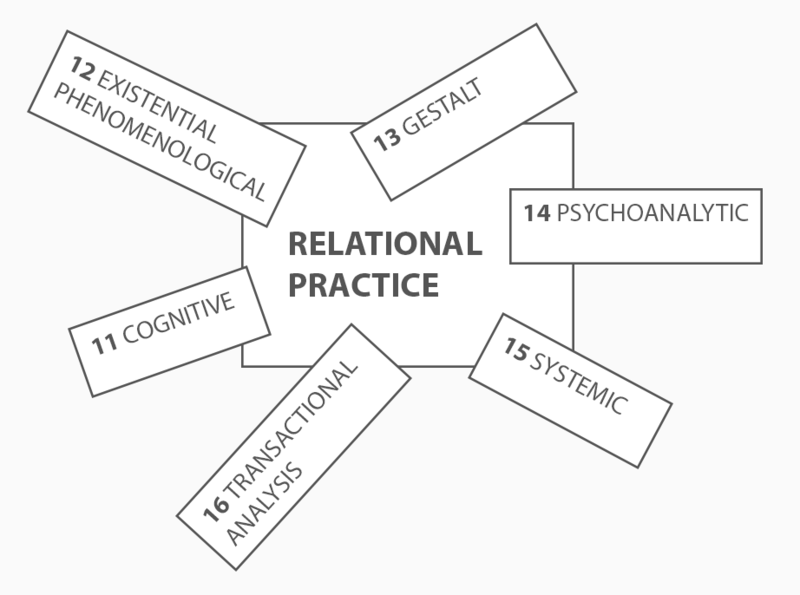 The healing relationship in gestalt therapy: A dialogic/self psychology approach. Highland, NY: Gestalt Journal Press and Yontef, G. M. (1993). 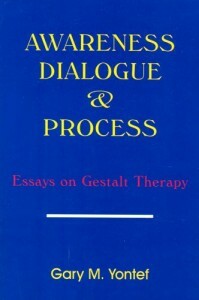 Awareness, Dialogue, and Process: Essays in Gestalt Therapy. 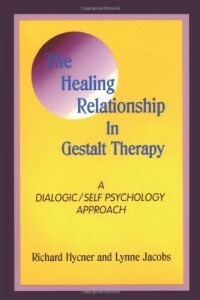 See also the comprehensive introduction to gestalt therapy by Yontef in: http://www.gestalt.org/yontef.htm. Check out the British Gestalt Journal which has wide-ranging articles which are written in accessible ways. Clarkson, P.(1989). Gestalt Counselling in Action, 2nd Edition. 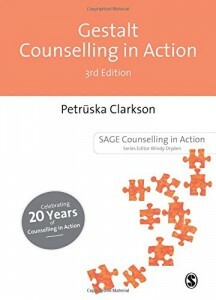 London: Sage offers one of the clearest, most detailed accounts of the gestalt cycle and dysfunctions related to disturbances at the contact boundary with many examples and suggestions for therapeutic interventions. One of the classic relational psychoanalytic texts is: Mitchell, S.A.and Aron, L. (1999). 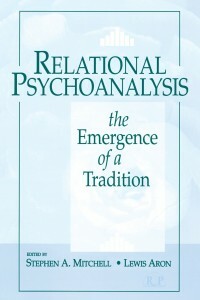 Relational Psychoanalysis: The Emergence of a Tradition. Hillsdale, NJ: The Analytic Press. Casement, P. (1985). On Learning from the Patient. London. Routledge and Casement, P. (1990). 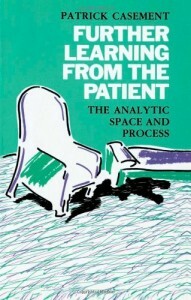 Further learning from the Patient.London: Routledge. 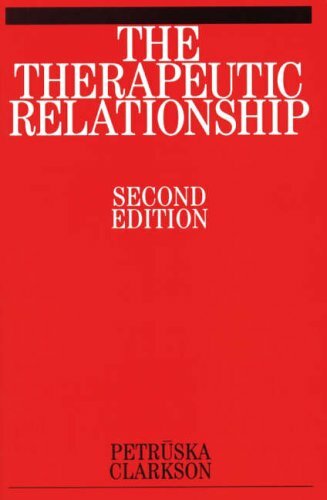 Check out Clarkson’s third and fourth chapters on transferential and reparative therapeutic relationships offer a clear account of relevant processes in Clarkson, P. (2003). 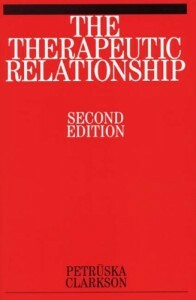 The Therapeutic Relationship, 2nd Edition. London: Whurr Publishers. See: Rowan & Jacobs (2002). Therapeutic use of self. Buckingham: Open University Press. 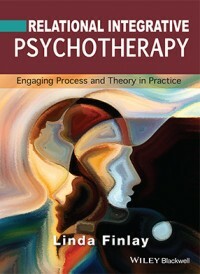 This book offers a comprehensive discussion of humanistic theory around the use of the ‘authentic’ self in therapy which includes embodied counter-transference, intuition and projective identification. See: Dallos, R. and Draper, R. (2010). 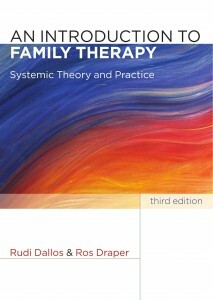 An Introduction to Family Therapy: Systemic Theory and Practice, 3rd Edition. Maidenhead, Berks: Open University Press. This comprehensive text offers a clear overview of systemic theory and practice. Minuchin’s seminal book offers a fascinating glimpse into family structure, process and therapy – Minuchin, S. (1974). Families and Family Therapy. Boston: Harvard University Press. A number of integrative psychotherapy texts locate their model of working within a systemic perspective. Check out: Faris, A. and van Ooijen, E.(2012). 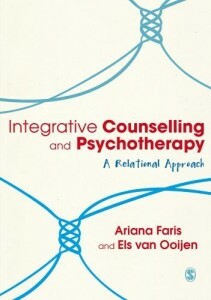 Integrative Counselling and Psychotherapy: A Relational Approach. London: Sage. 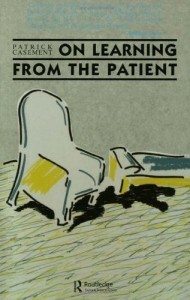 The international best seller that captured the imagination of the masses is Berne, E. (1964). 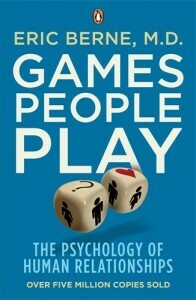 Games People Play: the Psychology of Human Relations. New Jersey: Grove Press. A useful introduction to relational work in diverse fields is: Lapworth, P. and Sills, C. (2010). 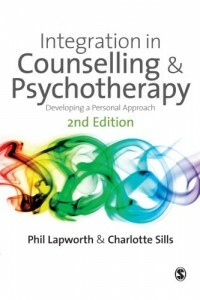 Integration in Counselling & Psychotherapy: Developing a Personal Approach, 2nd Edition. Los Angeles: Sage. See also: Stewart, I. and Joines, V. (1987). 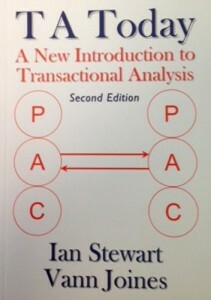 TA Today: A New Introduction to Transactional Analysis, 2nd Edition. Nottingham: LifeSpace Publishing. This basic primer lays out the basic theoretical concepts in an accessible way. And also: Hargaden, H. and Sills, C.(2002). 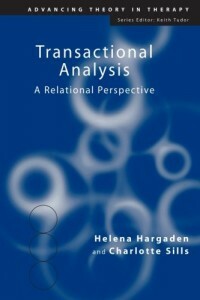 Transactional Analysis: A Relational Perspective. London: Routledge. This offers seriously indepth theoretical discussion with practical case studies for the advanced practitioner. What is Relational Integrative Psychotherapy?